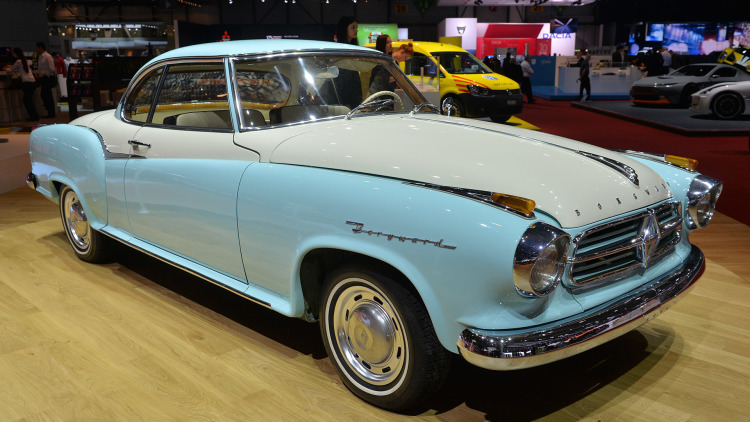 German car manufacturer, Borgward will again adorn the automotive world after being dormant for 54 years. Borgward will introduce their newest car in the 2015 Geneva Motor Show event next month. As reported by the Motoring, Borgward first making cars in 1919 ago. However, the peak production manufacturer based in Bremen occurred in the 1950s. 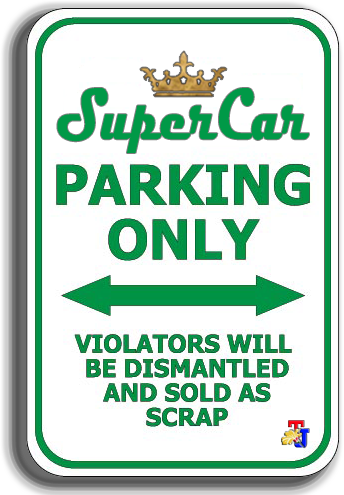 Finally in 1961, Borgward declared bankrupt. Borgward himself known as a pioneer of affordable premium sedan maker. The most popular cars ever produced by Borgward was Isabella, a legendary sedan in the 1950s. Borgward's awakening is led by Christian Borgward who is the grandson of Carl Borgward, the founder of this manufacturer. 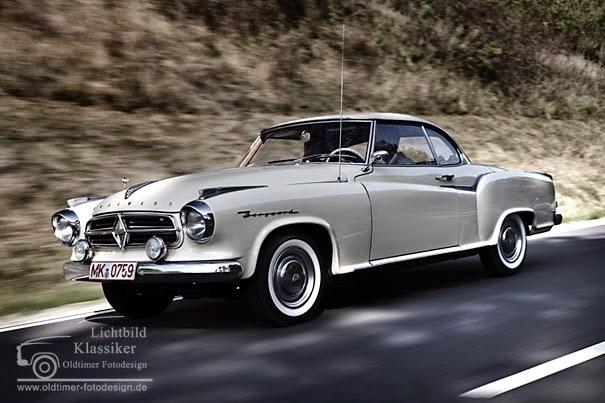 Christian in collaboration with his business partners Karlheinz L. Knöss to revive Borgward.